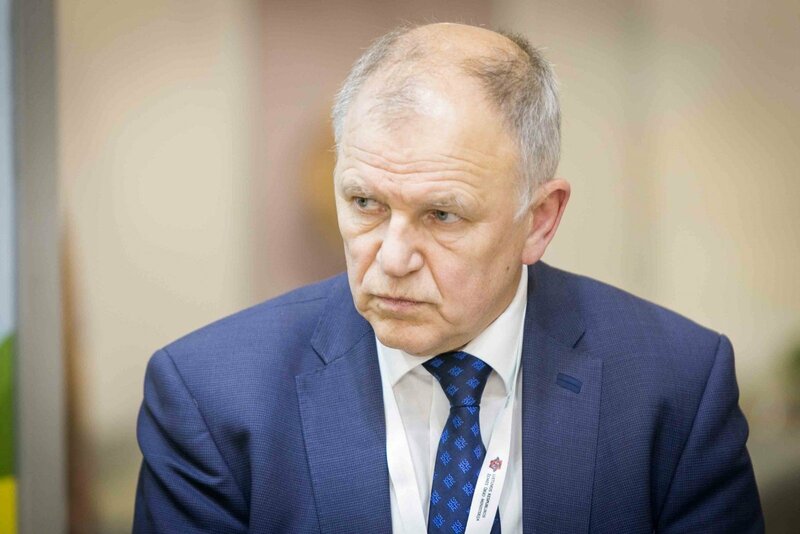 Vytenis Andriukaitis, European Commissioner for Health and Food Safety, is leading the race for the nomination by Lithuania's Social Democratic Party (LSDP) in the country's presidential election, the party revealed on Monday. Andriukaitis has been nominated by 40 branches of LSDP, the party's secretary Linas Jonauskas told local news agency BNS. Andriukaitis's main competitors for the party's nomination, Rasa Budbergyte, a member of the country's parliament, and Vilija Blinkevičiūtė, a member of the European Parliament, have been nominated by "several" party branches, reported local media. LSDP will approve its candidate for the country's president on Saturday. 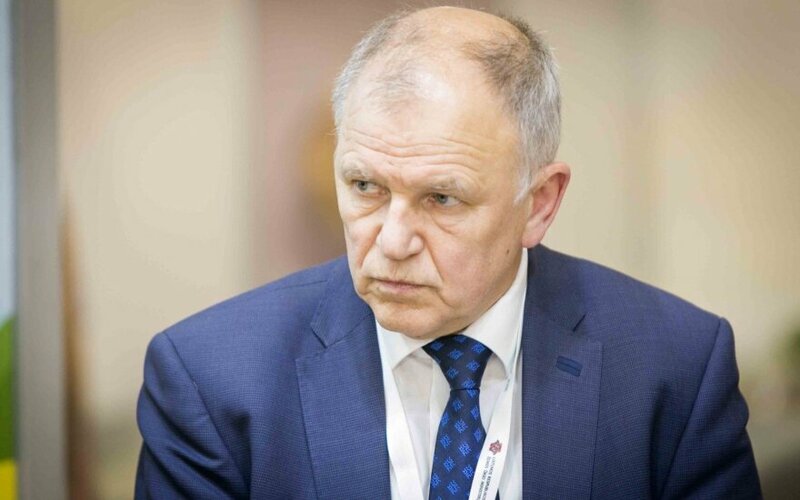 Andriukaitis, a long-time member of LSDP, has been working as the European Commissioner for Health and Food Safety since 2014. Before taking a seat at the European Commission, he was Lithuania's health minister, leader of the party and a member of the Lithuanian Parliament since 1992. The presidential election in Lithuania will be held on May 12, 2019. The incumbent president Dalia Grybauskaitė is to complete her second term in the office and will not run for president.